I have lost so much money on pods from liquid cascading out of the machine. Cover is closed correctly so no reason for it. Absolutely useless. 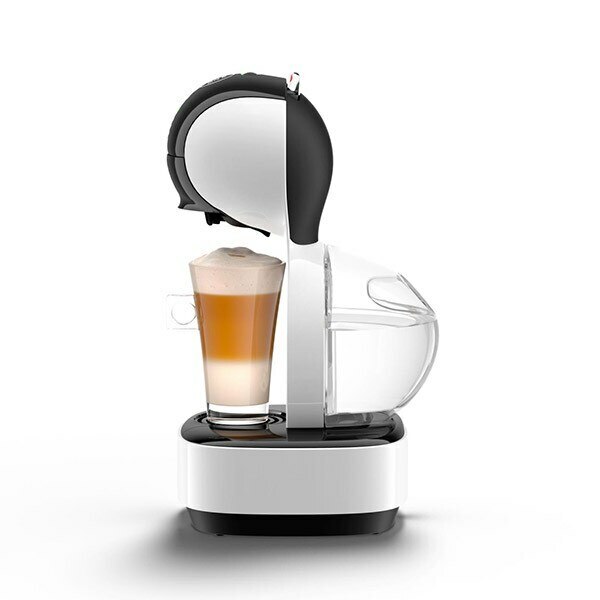 Great little coffee machine easy to use, simple to clean, looks great and most of all makes great coffee.